Hear how three businesses navigated their way to success. The 4th “Truth or BS” Podcast is available. 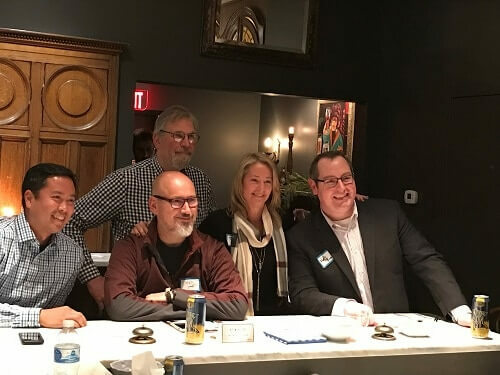 The focus is on Start-ups, and the guests are “Salsa Lisa” Nicholson, this year’s MN Cup winner Ping Yeh of StemoniX, Chip Pearson from JAMF and Matthew Brown from Lurie — plus sidekick John Sweeney of the Brave New Workshop. The executive producer is Sue Kruskopf (and gang) at KC Truth.